Mr. and Mrs. James and Elizabeth Hewitt of Jamestown, NY, celebrated their 50th wedding anniversary on Friday, July 14, 2012, surrounded by their family at a party located at Webb’s Captain’s Table, Mayville, NY. Both James and Elizabeth (Lucia) Hewitt were born in Warren and are 1958 graduates of Warren Area High School. Mrs. Hewitt completed training at Orra Jean Beauty Academy in Erie, and operated her own beauty parlor from two of their homes prior to moving to Jamestown. Mr. Hewitt served in the U.S. Navy before beginning his mechanical and production career at Sylvania Electric Products in Warren, where he completed his apprenticeship in tool and die making. 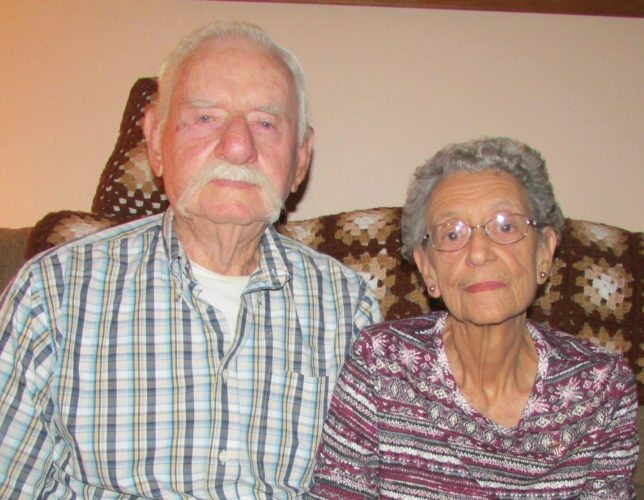 Mr. and Mrs. Hewitt met in 1957, as seniors in high school. She was found sitting on his desk talking to a friend, but really was waiting for him to come in so she could flirt with him. 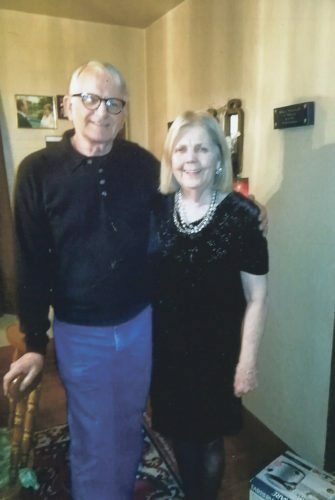 They were married at St. Joseph Catholic Church in Warren on Saturday, April 28, 1962. 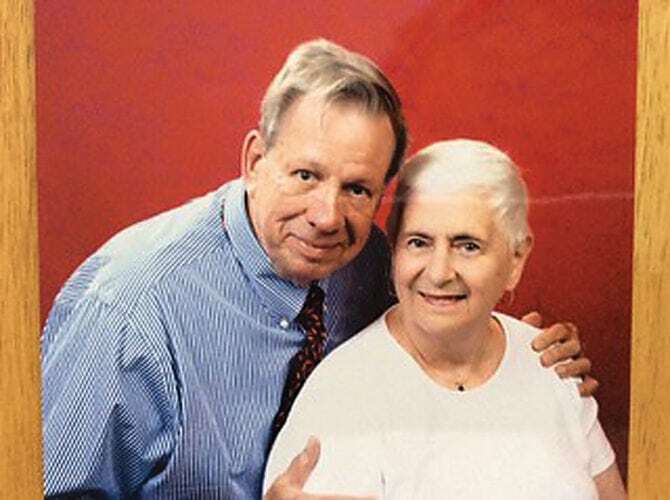 The family moved to their present home in 1978, where the couple purchased and operated Floral Art Plastics Company out of a small shop on their property. During the course of operation, James worked in all capacities of the business, while Elizabeth worked as the company’s co-owner and bookkeeper. As the company grew, it was incorporated as Diversified Components, Inc. and was moved to its present location on Hunt Road. 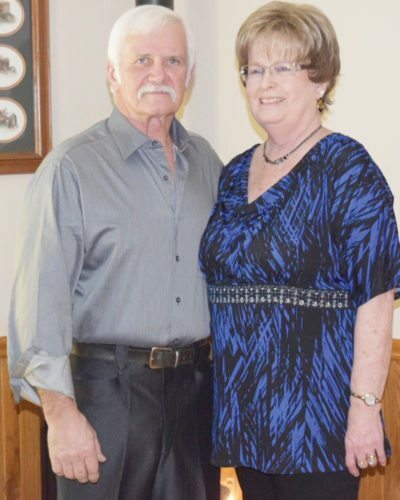 The Hewitts retired in 2010, selling the company to another local business owner/operator. The Hewitts are members of Hillcrest Baptist Church and have served in many capacities since moving to Jamestown. 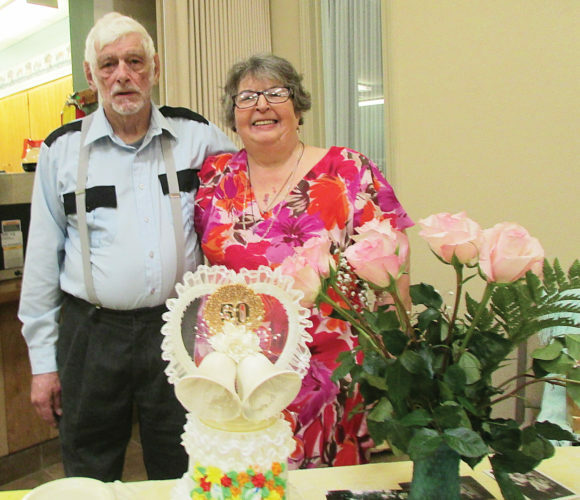 Mr. and Mrs. Hewitt are avid hobbyists who share a love for creating. Mr. Hewitt can often be found in his woodworking shop making furniture and unique wooden gifts. In her spare time Mrs. Hewitt is creating pottery and enjoying art, music, reading, and connecting with her friends at book club and with her large family. 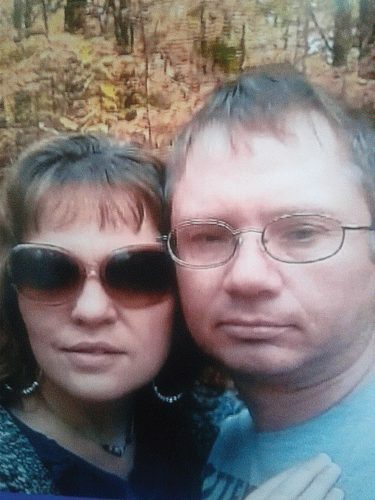 They are the parents of Lisa (Bob) Laird of Phillipsburg, NJ, Eric (Tracy) Hewitt of Busti, NY, and Clark (Angela) Hewitt of Elizabethtown, KY, and have seven grandchildren; Benjamin, Nicholas, Christopher, James, and Shannon Laird; and Carter and Graham Hewitt.